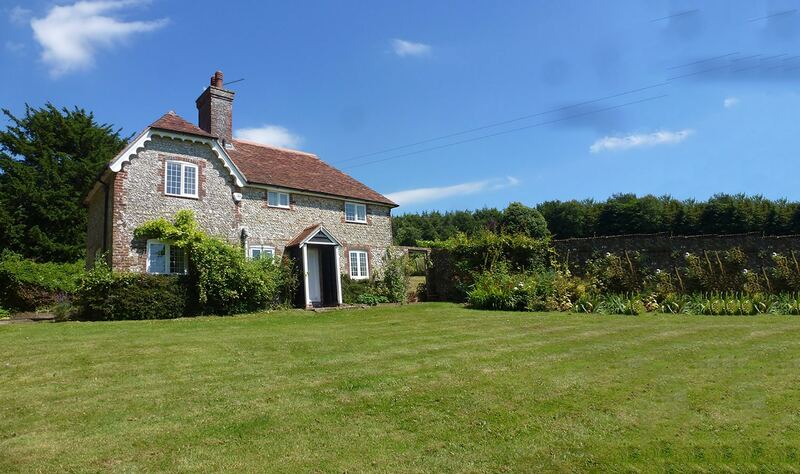 If you’re currently moving, redecorating, short of space or looking for rental properties in Hampshire, Surrey or West Sussex then Barn-Store could be just the facility you need. Barn-Store is an independent, family run, 24 hour access self storage business providing storage units ranging from 40 sq ft to 320 sq ft within solid steel shipping containers housed within our high security barns. Unrestricted access, 24 hours per day, 7 days per week – with no additional charges. For more information, please visit the Barn-Store website. Self storage frees up space at home or can be used to store belongings between homes. 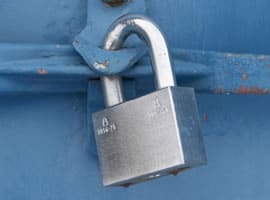 You can rent your own lockable secure unit for as short or long a period as you require. You hold the key and you can come and go as often as you like during normal working hours. At Meon Springs, we offer 24 hour access seven days a week. The units are 20ft long, 8ft wide and 8ft tall. Some of them are split in half making two10ft long units. The current prices are between £30 & £40 per week for the 20ft units and £20-£30 for the 10ft units. For more information please visit the Meonsprings Self Storage website. Container Storage available on quiet private Estate, five miles from Winchester and three miles from Bishop’s Waltham. These secure containers are made of anti-corrosive corten steel with marine ply floors. Secure, dry and with easy access. Perfect for storing furniture. Also Loose Box storage available for a range of items including gardening equipment, tools and machinery. For more information please ring 07747 155176. 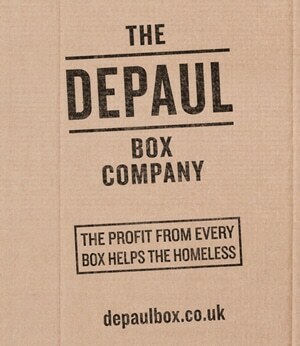 Selling cardboard boxes so that young people don’t have to sleep on one.